Normally we share our views, photos, videos and even memo in our twitter. In similar passion you can game alone your tweet, and its play out of the tweet. That`s pretty cool right.In this post i will show you to do this! 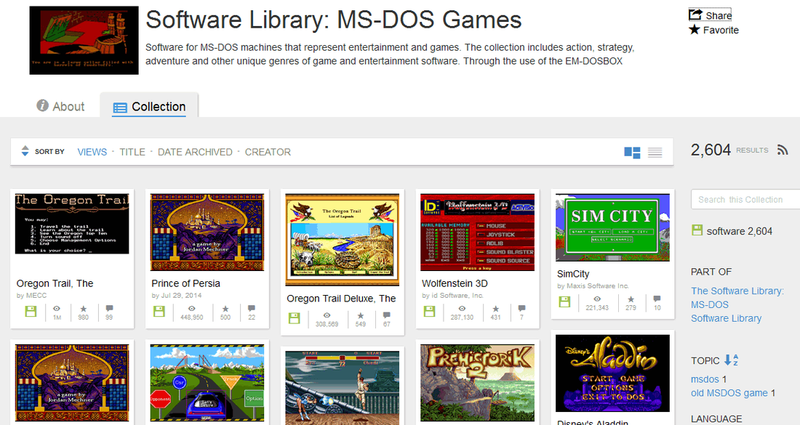 Library contain more than 2000+ games in its library to share include famous Prince of Persia ,Metal of honer, street fighter,PAC man, batman returns etc, have fun with this and comment below about your favorite one!